Malls that you can shop all you can, Hotels that you can stay all you want, Resorts that you can gow anytime and Office Space that you can work conveniently. About two decades ago, buying a mobile phone was not such a daunting task (this is assuming of course that you have enough cash to burn). Selecting one is easy because you don’t have a lot of options to choose from in the first place. There were only a few mobile phone distributors back then, and even less mobile networks to consider. However, in the last two decades, mobile phones have evolved so much and so quickly that choosing the right one literally means going through more than 10 brands (including local and international names), more than a hundred models, and even more configurations. If you’re shopping in the Philippines, mobile phone distributors can be found in Ayala Center, SM stores, supermarkets, and now even in small kiosks. Talk about a huge haystack, right? Fortunately, there are ways to narrow down the search. Below are some tips for buying the mobile phone that’s right for you. 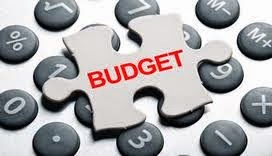 One of the quickest ways to trim down the number of units you have to search through is to set a budget. Even if you have enough money, this will quickly slash off plenty of models that are not within the range you’re considering. For example, flagship models (those with the latest and best configurations) usually fall between the P30,000 to P40,000 ($900 - $1000 USD) bracket. Midrange phones, on the other hand, fall within the P10,000 – P20,000 range, while the budget phones (those loaded only with basic productivity functions) can be anywhere below P10,000 to as low as P2,000. Another consideration that can significantly narrow down your choices is the phone’s general function or intended use. How do you intend to use it? Will it serve as just an ordinary communication device, an entertainment gadget, or a productivity tool (like a laptop replacement)? Answering these questions will help you select the features of the phone that you can make full use of. 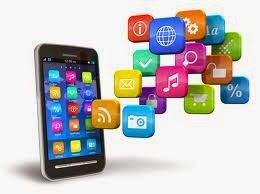 They should help you determine how fast your mobile phone needs to be, how big your screen size is, how good your phone cameras are, how much connectivity options your phone has, or even how tough the unit is. No matter how much care you put into handling your mobile phone, it is bound to meet with an accident or two (drops or software malfunctions). 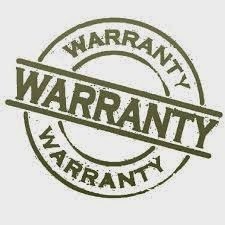 This is where warranties and after sales services come in. It would be best to include this in your consideration for buying the right phone for you. In most cases though, trustworthy brands would provide the best options. 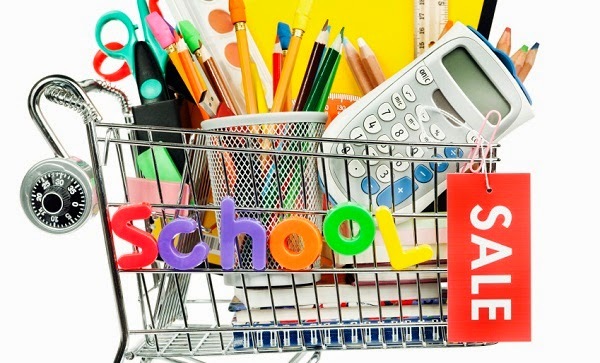 Long lines at the bookstores, uniforms and bags on the racks, packs of discounted snacks on the grocery shelves, these are just some of the signs that summer is almost over and that the school season is beginning to take its place. Just like how it is during Christmastime on December, shopping can be a tiring and tough experience as soon as June sets in. Everybody seems to be everywhere – going to and fro one bookshop to another and picking endless back-to-school supplies for the kids. Avoid the rush the season seems to bring each time. 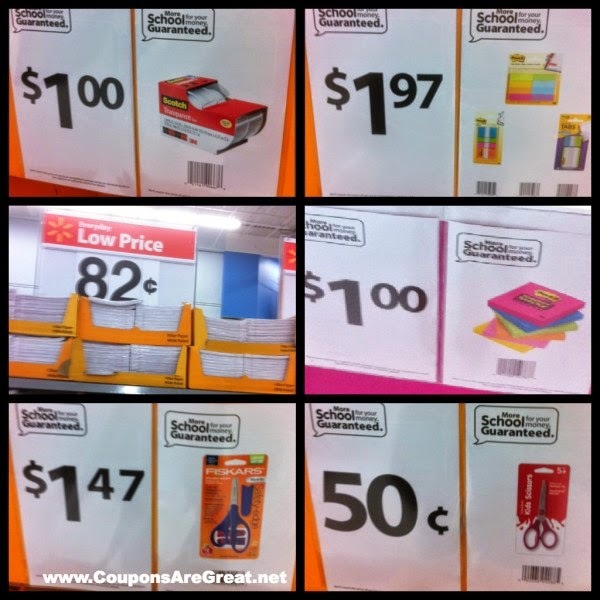 Here are some tricks so you can shop with your children, stress-free! 1. Create a checklist. 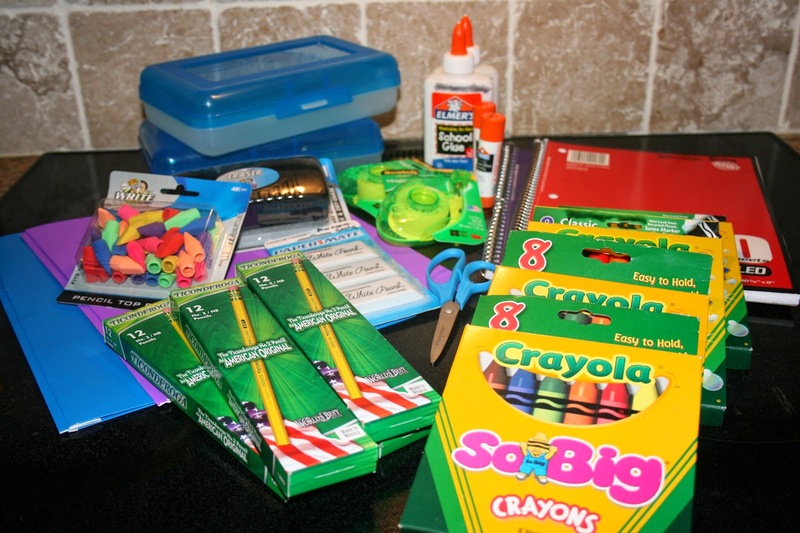 Identify all items needed by your child – notebooks, pencils, eraser and sharpener, glue, scotch tape, ruler and scissors, folders, brown envelopes, pad papers and coloring materials. Not to mention uniform, socks and shoes, bag, hankies, lunch box and tumbler. 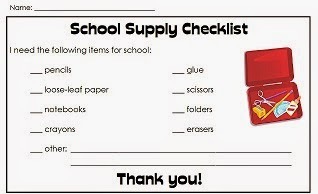 Print this checklist and start making an inventory of what you already have so you’ll know what you still need to buy. Encourage your kid to participate. During the listing session, build his curiosity by asking what else you could have forgotten. 2. Buy early. The neatest trick is not to wait until the last minute but instead, begin the buying process ahead of time. Talk to your child regarding when and where each item will be bought. In this way, he’ll feel he is part of the planning stage which can make the entire experience something he’ll look forward to. 3. Do it in batches. Another secret is not doing everything in one trip. To cite an example, it is a month away before the opening of the class and you’re out with the family bonding in one of the shopping malls in the Philippines. 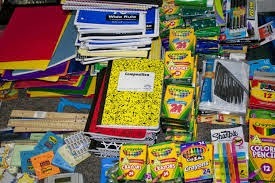 Spend a few minutes to visit the department store and check out a few school bags on the racks. Or suppose you just finished eating dinner in a Makati City restaurant. Take a quick peek in the shoe stores along the way and consider purchasing a pair for your kid. Then, later, set a specific day to shop for the remaining supplies. Provide him with his own list so that early on, he’ll have his own responsibility which can make the whole trip exciting for him. Make sure that he understands the importance of sticking to the list as well. 4. Check for prices and deals. Do not forget to browse through the ads, flyers or in the internet for special promotions. Be informed if there are ongoing sales near your place. 5. Always keep the sales receipts. This is especially helpful in case there is a need to return an item or two. 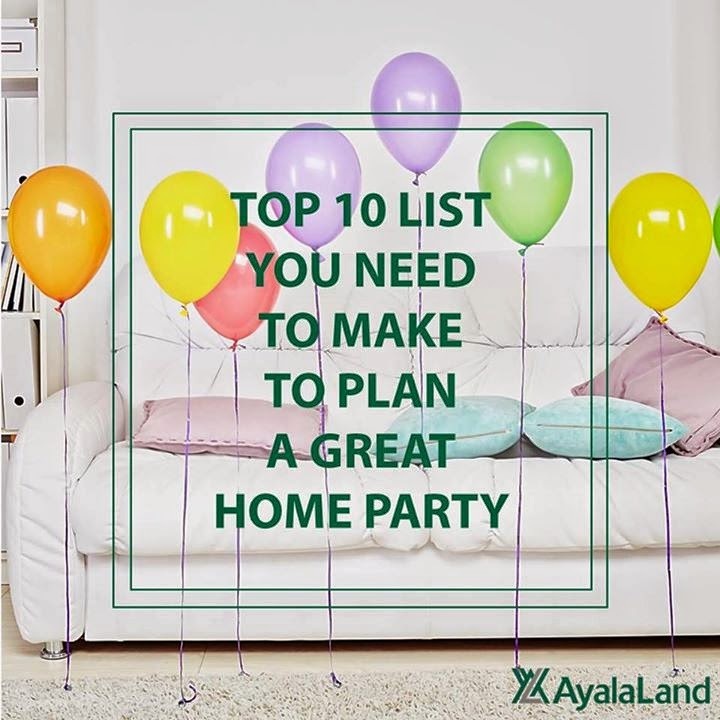 If you are planning a surprise birthday party or a simple get together, take note of these things and keep track of the tasks you need to accomplish to make your event meaningful and a success. Never miss out on anything and make your party one for the books! 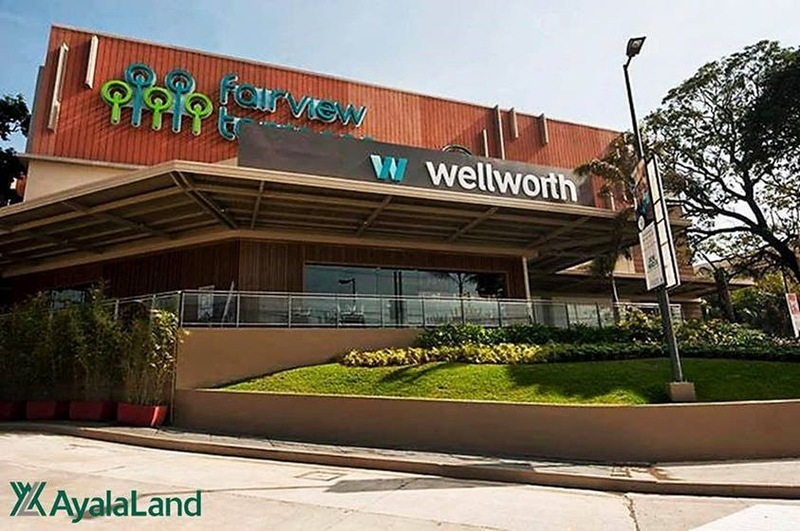 Wellworth Philippines is the largest collaboration between the Philippines' leading names in lifestyle: Stores Specialist, Inc. and Ayala Land Inc.. The value-based, mid-market department store is located in Fairview Terraces and features 15,000 meters of retail space for the entire family. Local, foreign, and exclusive brands fill up the four-story department store, a shopping have for the modern Filipino family who are price-concious, yet aspirational shoppers. Visit the department store and share your stories! The Philippines is known for its amazing and beautiful beaches. Being a country consisting of 7000+ islands does have its benefits – hundreds and thousands of naturally beautiful beaches. 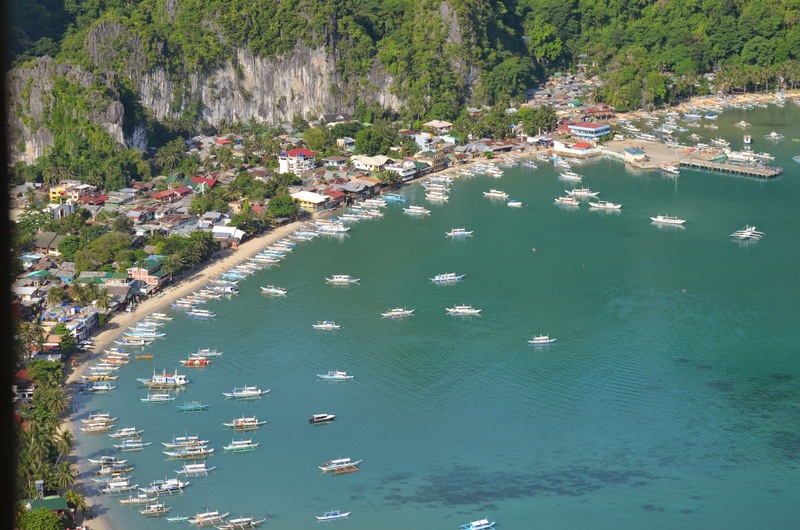 While many of the beaches in the Philippines have been developed into world-class resorts, there are still a lot that have been untouched or at least undeveloped. 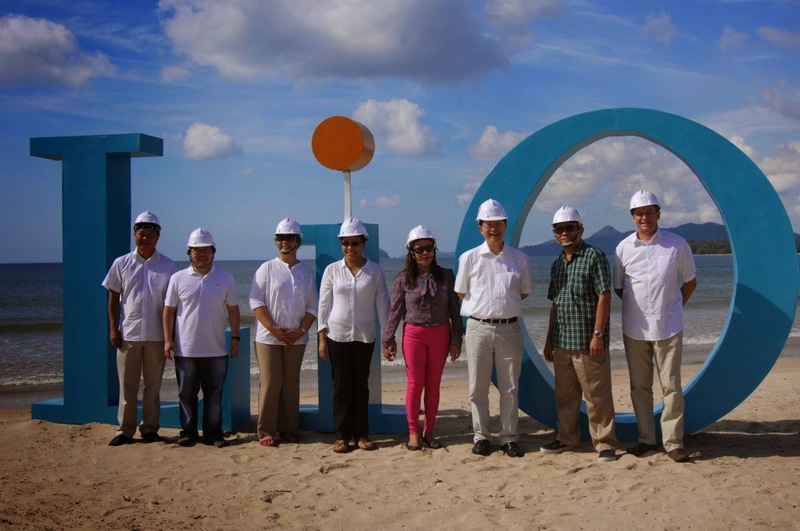 The result of this abundance in seaside areas is a healthy dose of new beach resorts to explore every year. There are some really popular destinations which are frequented by both foreign and local tourists especially during the peak summer months. If you are looking for the best resorts in the Philippines, many of them can be found in the locations listed below. Boracay. 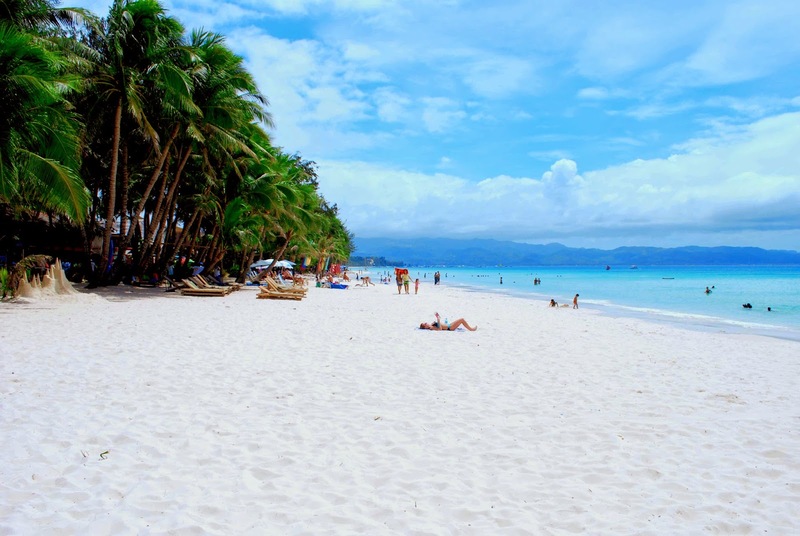 Although some would contest this, it is undeniable that Boracay has one of the best white sand beaches in the world. 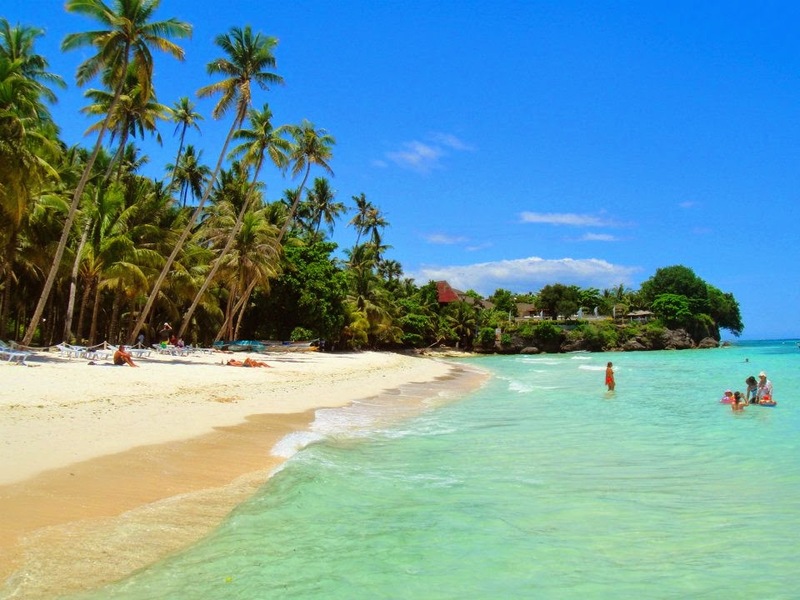 An island on the northern part of Panay, the name Boracay has long been a common and well-known area for many beach addicts. It is a popular destination for many young beachgoers because of the numerous establishments that offer the part life at night. If you want the beach, sand, and sun, all with the happening night life that could compare to the best clubs in Metro Manila, then Boracay is the place to go to. Palawan. 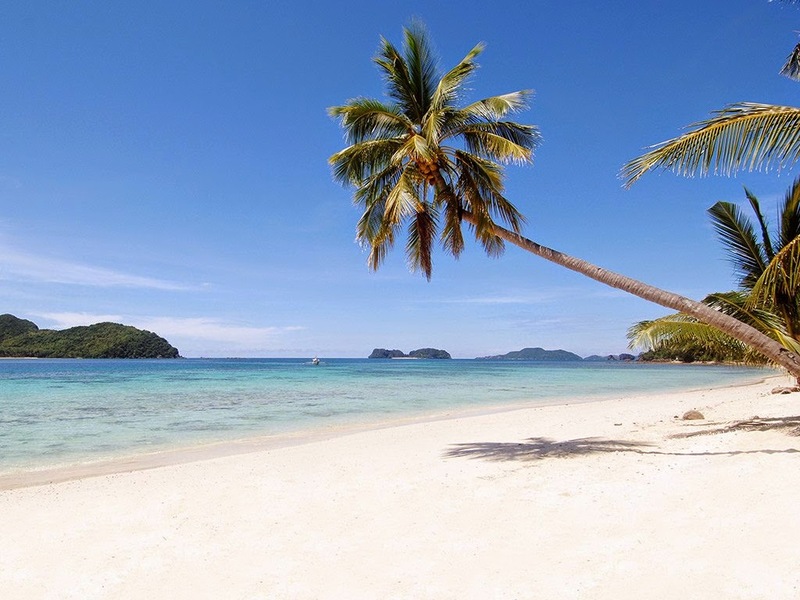 If you are looking for majestic nature along with refreshing and wonderful beaches, there are many resorts in Palawan that provide a secluded and hidden beach feel. Palawan is notable for many of its locations such as Coron, Puerto Prinsesa, and El Nido. It is home to some of the most luxurious beach resorts you can find in the Philippines which are known not just to locals but also to popular international celebrities and personalities. However, do not expect the beach night life that you can find in Boracay. Palawan does not cater to this kind of crowd; what it does cater to are those who are after the pureness of beach, sea, sand, sun, and nature. Bohol. Found in the Visayan region, Bohol is also lined with many spectacular white sand beaches. In fact, some people would boldly compare the sand here to the popular sands of Boracay. Also, Bohol offers additional attractions such as the opportunity to watch some whale sharks, locally known as butandings. From Panglao island in Bohol, many beach tourists head over to Oslob in Cebu for the opportunity to go snorkeling amidst juvenile (but still bigger than the boat you will be riding on) whale sharks. Getting an office space is not as easy as renting a house. It calls for much more rigid considerations and more intricate planning, especially for a startup group or business. In fact, here are some of the most important things to consider when looking for an office space. Although it is quite attractive to occupy an office with more than adequate space in Makati City, businessmen should understand the importance of getting just enough office space. You see, not only is the cost of a bigger space obviously higher, but the maintenance is also going to be an additional headache. While it is true that you should also consider the company’s possible room for expansion and growth, you should not overestimate the required space. Development and growth takes time after all so you don’t need to pay extra for a space you won’t be able to utilize yet. 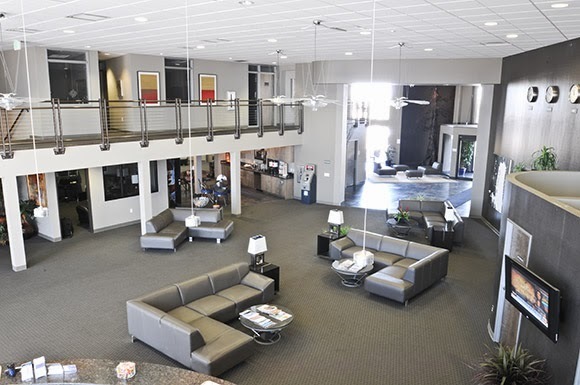 If your company or business involves a special service, program, or action that requires a more specialized layout, then consider this particular factor in mind when looking for an office space. Putting up dividers or walls or doing major renovations will add unnecessary expenses to the rent. Not to mention, it might not even be permitted by the less or or landlord in the first place. A good office space in Makati or anywhere else provides convenience and easy access not only to the employees or workers in the company, but it should also provide convenience to would-be clients. Don’t just look for an office space in random locations. 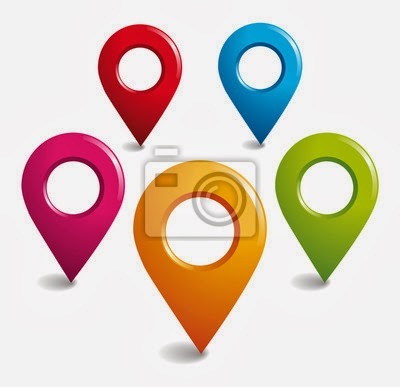 Choose an accessible location that is preferably close to your clients. For example, if your business offers educational services or materials, then it would be suitable to rent an office space near universities or schools. Not only will the school administrators easily find you, but it would be fast and easy for your people to get in contact with them. 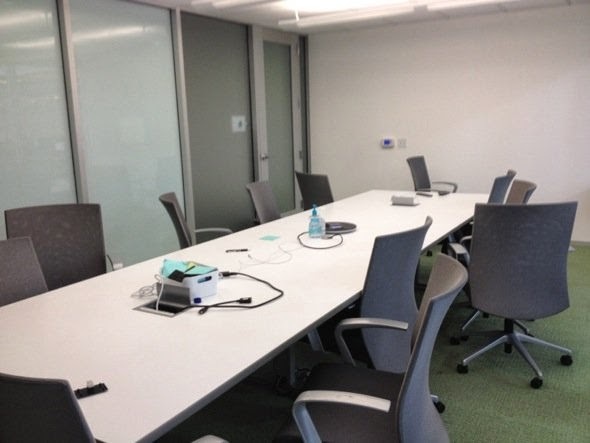 Business companies, regardless of size, require a place to conduct meetings or conferences. 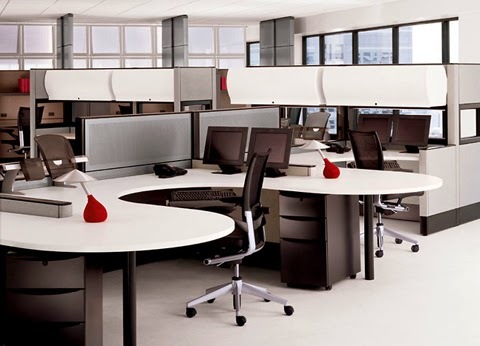 It would be convenient if the office space you are renting could accommodate one. This makes it easy to conduct emergency gatherings and eliminates the need for renting outside venues. You should also consider other amenities that come with the space you are renting – gyms, toilets, pools, and parking space. Parking space, in particular, is a grave concern because it leaves a lasting impression not only to your employees but more importantly to your clients.